It’s one thing to philosophize about students in the summer; the fall is when the pedagogical rubber hits the road. 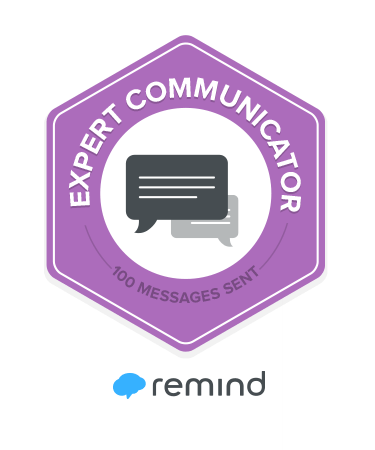 I’ve mentioned that I want to strengthen my relationships with students this year. Why? Because as the late Dr. Rita Pierson said, “students don’t learn from teachers they don’t like.” And I want my students to learn. A LOT. So, this year, I’m aiming to be a teacher students like. And no, not in a buddy-buddy way, but in a way that students know I have their best interests at heart. Start small. 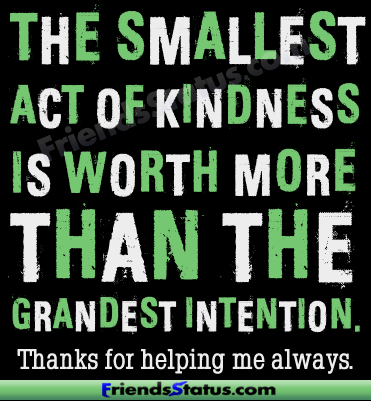 Lots of small gestures add up to big feelings for kids. 1. I’m teaching a low-stakes computer science class through Exploring Computer Science. There is no regents exam connected to the course, there is no homework in the course, and students drive most of the classwork. It’s fun and curiosity driven. It engages the kids. They learn in spite of themselves. 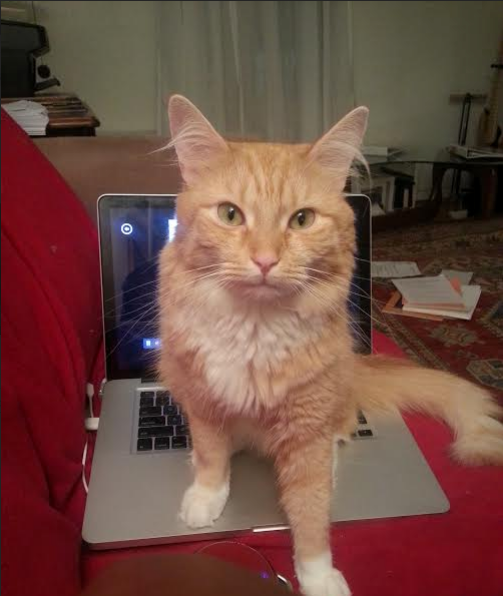 The course isn’t even called “computer science.” It’s called “Solving Problems with Creativity, Art, and Technology.” We call it CAT Class, for short. 2. I’m trying to bring more fun into classes I co-teach. 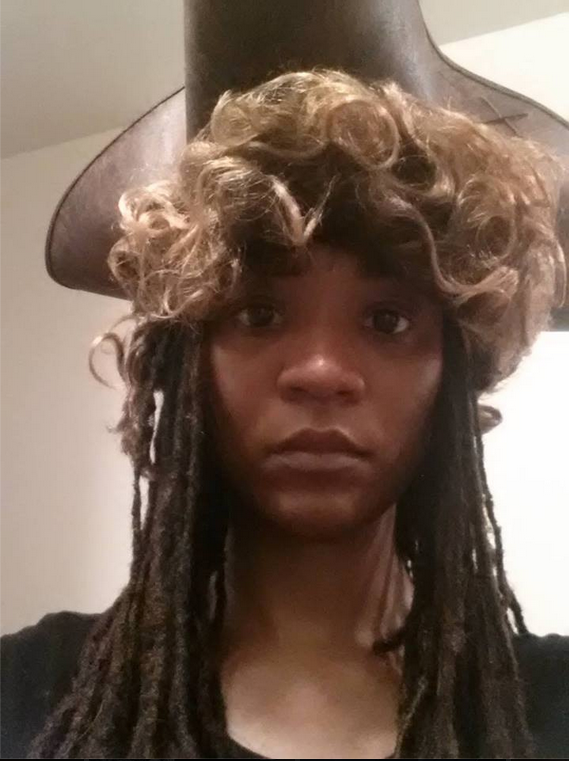 I wear silly hats, wigs, cat ears (ahem, CAT class), and try to incorporate games and interesting current events. This is an approach I’ve stolen from Dave Burgess’s Teach Like a Pirate methodology. I look just like Christopher Columbus. This is a very serious picture. 3. I’m always on the lookout for free or PAID opportunities and contests for students at my school. Even the more ornery ones know that I’m the teacher who will help them out. Opportunities I’ve helped students get since June: paid summer experience with the Sadie Nash Leadership Project, writing opportunities with Teen Reviewers and Critics Program, Internship with Metropolitan Museum of the Arts. I’m pretty sure that at least two more students will get into BAM’s Dancing into the Future program, as well. 4. I’m interviewing SpEd students about their goals and future plans so I have a lot I can write meaningful IEPs. Not only does it make the IEP easier to write, but the kids like answering questions about themselves. I’ve been using this survey because it has questions about their horse riding and car racing experiences that make my inner city students giggle. Curiously, I’ve learned that quite a few of my kids go bowling on a regular basis. 5. In one-on-one conversations, I’m giving advice less and listening and asking questions more. This is something I’m doing in my life, in general, inspired by The Lost Art of Listening by Michael P. Nichols. 6. I’m being nice to myself. This is an important one. I used to beat up on myself a lot for not being better at lots of things. And when I felt frustrated at myself, the emotion spilled over onto my kids. Teens are living, emotion-sensing machines, and they know when you are feeling bad. 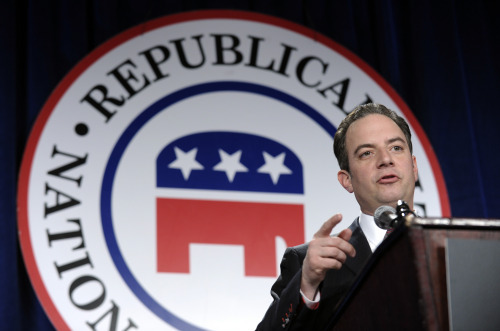 Of course, they assume it’s about them and get defensive. So it’s important to try to feel good. 7. I’m learning every thing I can about being emotionally supportive. I’m researching schools and youth organizations with Restorative Justice practices. In fact, I’m leading an affinity/research group on restorative justice that you are welcome to join if you are in NYC. Sign up here (public school teachers in NYC will be paid per session! ): Sign up for The Restorative Justice Affinity Group. It’s been a spell, and for that I apologize. I’ve been busy trying to get back into the grind of being IN BED at 10 p.m., up at 5:30 a.m. (because I am slow in the morning and need time to get my wits about me). This year I have the best schedule EVER. I have a first period class three days a week teaching the Exploring Computer Science curriculum, which is fun. Five days per week, I have second period OFF to PLAN. Then five days per week, I co-teach two classes. Then lunch. Then advisory two days per week. Then co-teaching two more classes, then done! Or, well, done TEACHING. Still have to grade, eat, meditate, etc. 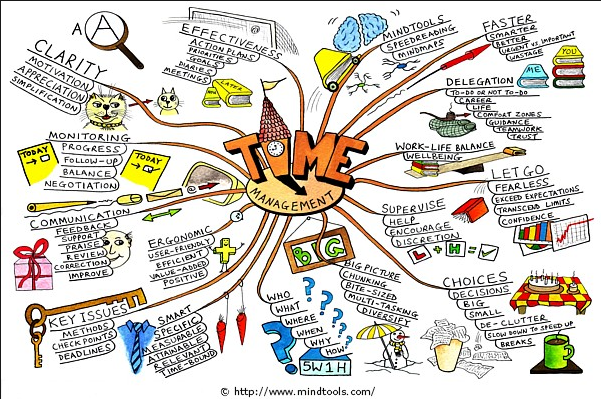 There are so many aspects to time management. Perhaps we just need to allow ourselves more time. Having breaks throughout the day does wonders for my state of mind. Frequent breaks give me time to get my materials together and to get my head right for the next task I have to do. I have to wonder if many breaks during the day would help our students, as well. How many of them go from room to room having forgotten their books, their pens or pencils, some paper to write on, or a trip to the bathroom? So many. 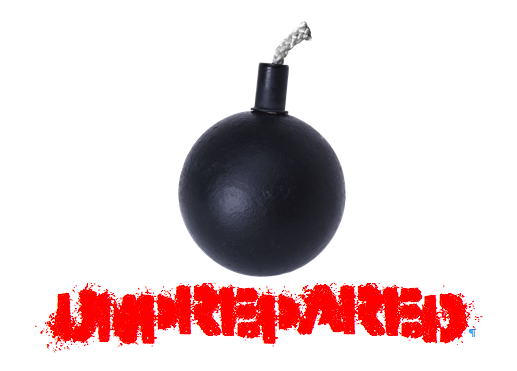 When a student comes to class without the right materials or frame of mind, they are a ticking frustration bomb. Unlike a lot of teachers, I’m not organized by nature. It’s something I have to work on a lot. I have learned all my organizational systems from books. Except one: I give myself lots of time to complete tasks. Remember what I said about getting up at 5:30 a.m.? I don’t actually leave my house until around 7 a.m. I only need 20 minutes to get ready, but I always think of something else to do in the morning. Maybe I want to spend extra time with my cat. 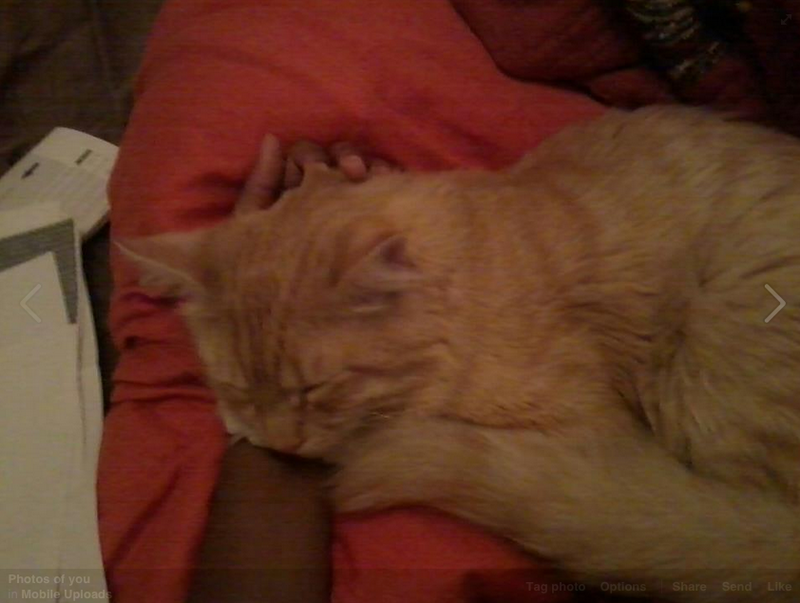 Okay, so maybe he DEMANDS that I play with him in the morning. Maybe the weather report didn’t quite match the weather outside, and I need to come back in and get a warmer coat or lighter sweater. Maybe my mom (yes, this happens) decides to call at an inopportune hour. Maybe NPR plays a song that I MUST SHAZAM IMMEDIATELY. How can we provide students with more time to think in class? How can we change the school day to allow for real reflection and not just academic channel-flipping every few minutes? Yes, I’m a special education teacher, but this isn’t just a special education accommodation. I think a lot of students need more time to think. Teach About Mike Brown. But Don’t Stop There. Thanks for reminding me that the conversation doesn’t end with Michael Brown. I’ll keep this in mind. This time last summer, I researched articles and collected poems about police brutality, racial profiling, and the murders of black men in the United States. The George Zimmerman verdict was fresh on my mind and I wanted to talk about it with my students once school was back in session. I revised a lesson I had taught six years prior on the murder of Sean Bell that asked young people to turn their pain into poetry (http://www.rethinkingschools.org/archive/23_01/sean231.shtml). And now, here I am again, swapping out the articles I used last year on Trayvon Martin with articles about Mike Brown. I have accepted that I may have to teach this lesson every school year. Political drivel like what is mentioned in this blog post proves why the study of history is so important. I recently wrote How to Make a Worksheet POP!, a super-simple primer on how to make beautiful worksheets for your classes. 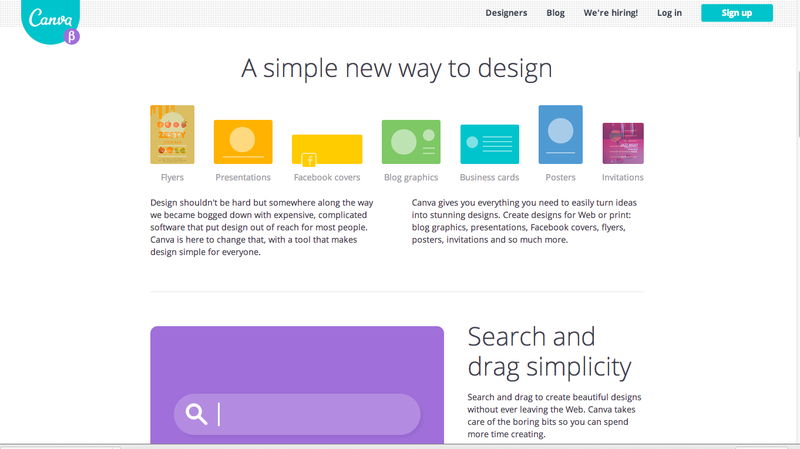 Canva is a FREE, easy-to-use design program for making worksheets, posters, or invites. Maybe you’re not so familiar with MS Word. Maybe you’re just tired of the MS Word look and fonts. Canva isn’t a miracle. You may need to do a lot of tweaking to get the look you want, but it’s a great starting point. I don’t know about you, but I’m out of writing practice. I like Hemingway App because I can use it for writing worksheets, grant applications, cover letters–lots of stuff. It’s like having a second set of eyes that make sure I write clearly. 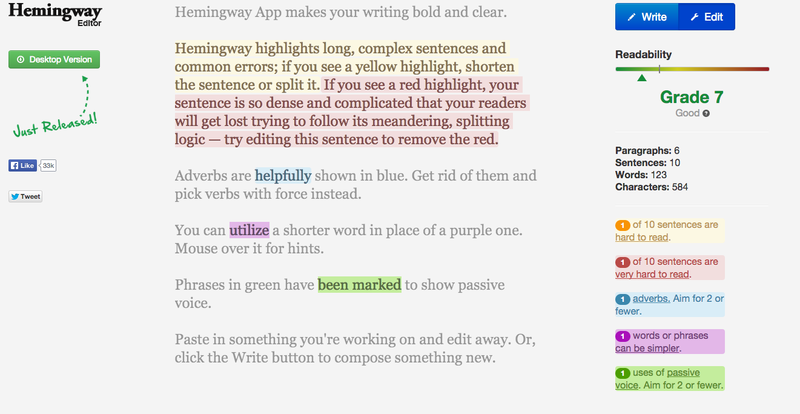 The app doesn’t write FOR YOU; it color codes your writing so you can see what you should consider rewriting. Unfortunately, this app isn’t free. It’s $6.99 for the desktop/laptop version, which is a multi-computer license. But! It’s worth it if you struggle with having too much jargon in your worksheets. It’s also worth it if, like me, you struggle with using too many asides. Fun Fact: The app isn’t perfectly named; actual writing by Hemingway doesn’t always score well! This is no biggie, since common sense understanding of Hemingway’s writing style is based on many untruths. Those who favor more of a Joseph McElroy approach to writing will just find this app annoying. Name drop moment: I took a class with Prof. McElroy, and he is a sweet man with a first-rate mind and a love of writing and reading. His writing takes lots of concentration to read, though. He enjoys complex ideas and long, long sentences. Word nerd. Feeling awesome moment: I used HTML to design part of this page. Thanks, Codeacademy! See “Before” and “After” after the jump.